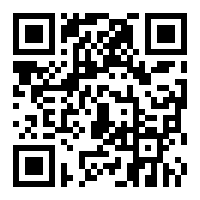 Help us make the Cutie.BPoC Festival happen! Trans* and Inter* Black and People of Color. We wish to strengthen the growing QTIBPoC communities around Europe (and outside it) by coming together, sharing resources and creating a space for people to address issues that affect us and our communities. 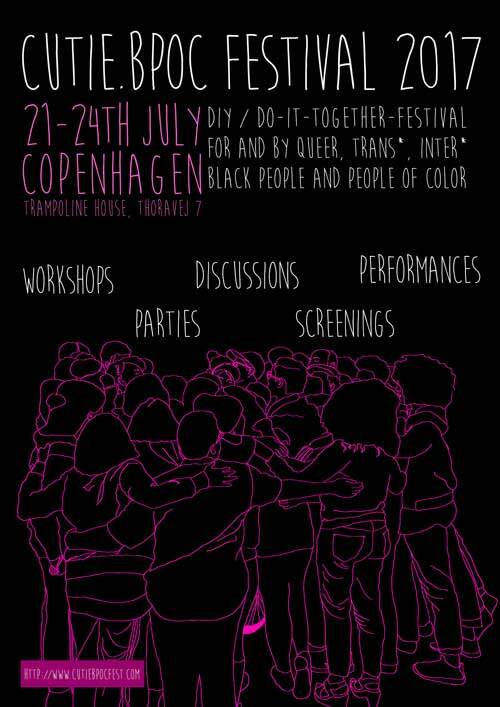 A group of us, organizers in Copenhagen (Denmark) and Malmö (Sweden) are planning a four-day Cutie.BPoC festival by and for QTIBPOC (Queer_Trans*_Inter*_Black_and_People_of_Color) between July 21st and 24th 2017. This is a groundbreaking focused event that has not previously occurred in Scandinavia in this form but is building on the work of connected coalition projects that focus on self-organizing platforms for marginalized groups. As QTIBPOC, we often experience that certain aspects of our identities are separated. Within Queer spaces only our Queerness is in focus, in a way that erases our BPoC experiences. The same happens in BPoC communities, where our Queerness is not always acknowledged. Therefore, this dedicated space is so important. We hope to create a space where our complex identities can flourish through community building. We will be offering workshops, screenings, performances, discussions, parties, food and spaces to just hang out. But to accomplish all of this we need some extra financial support.